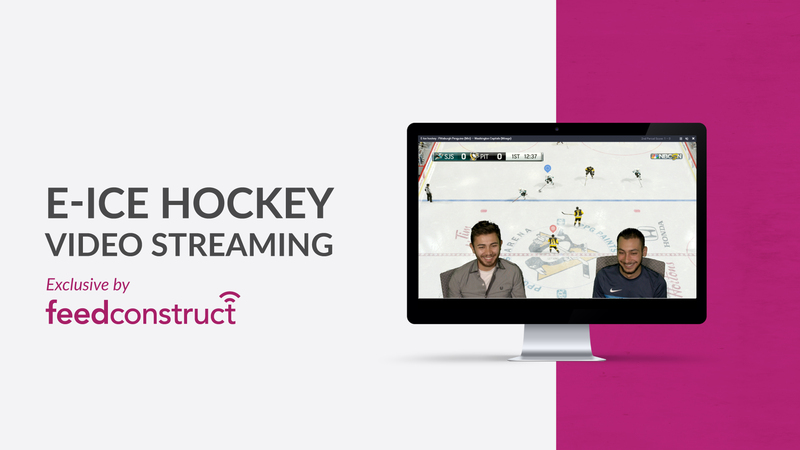 “As the market of eSports keeps on growing revenue, we incorporate e-Ice Hockey,” comments Aleksan Avetisyan, Product Owner of FeedConstruct Live Video Streaming. “Tracing the rapid growth of the market we provide the operators an opportunity to offer their players a world of engaging content”. The new enhancement presents a live streaming of the e-Ice Hockey matches by FeedConstruct to complement the diversified choice of betting opportunity for eSports. The company offers 550+ e-Ice Hockey games per month with an optional statistics service available. With both male and female players FeedConstruct’s eSports features mixed competition as well.